Movember is an international event that is spread across the whole month of November. Started in November 2003, Movember is the largest charity that is raising awareness about mens health; from mental health, prostate cancer, testicular cancer and suicide. In 15 years, the charity has funded more than 2,500 men’s health projects around the world. Their aim is to reduce the number of men dying prematurely by 25%, by 2030. 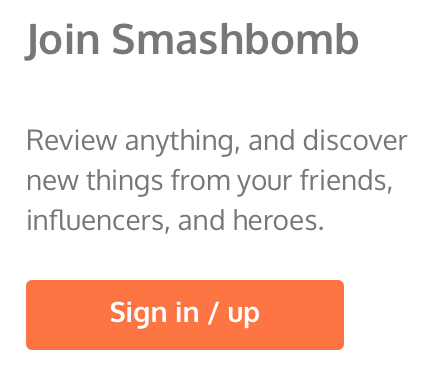 The first way is to grow a moustache and receive sponsorship for your moustache growth (funnier the better). The second way is you could be sponsored to do a physical challenge, like running 5 miles a day (we’d do a movie marathon). The third way is to host an event – this could be a charity concert, neighbourhood party or a simple coffee morning. 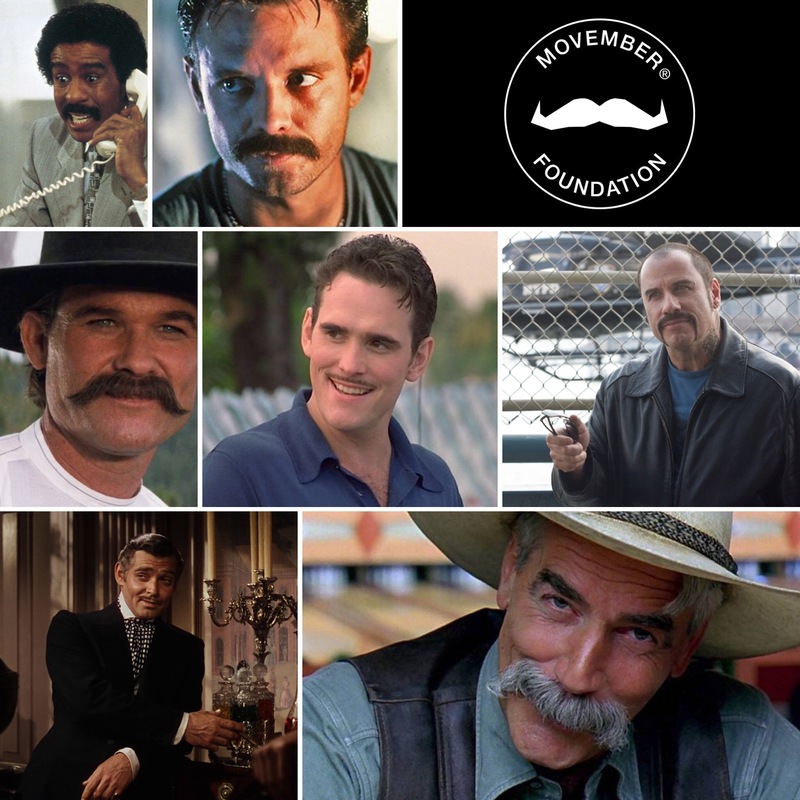 To help, we wanted to show you some of the best moustaches from TV and Movies. Everyday throughout November we will be adding a famous moustache to our Facebook and Twitter pages. John Travolta causes absolute chaos in the New York subway system when his character, Ryder, hijacks a train and threatens to kill passengers. 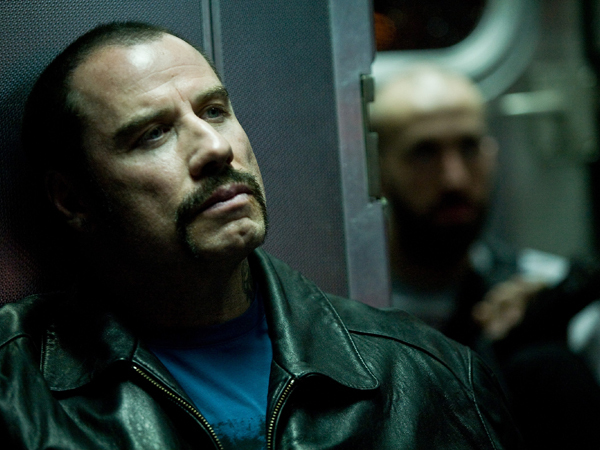 John Travolta takes the part of a bad guy so well, and his moustache really makes the character come alive. We want to give a mention to Denzel Washington’s moustache, since it is almost as brilliant as Travolta’s. This movie is packed full with amazing moustaches, which is what we expect from a movie set in the 1850s. 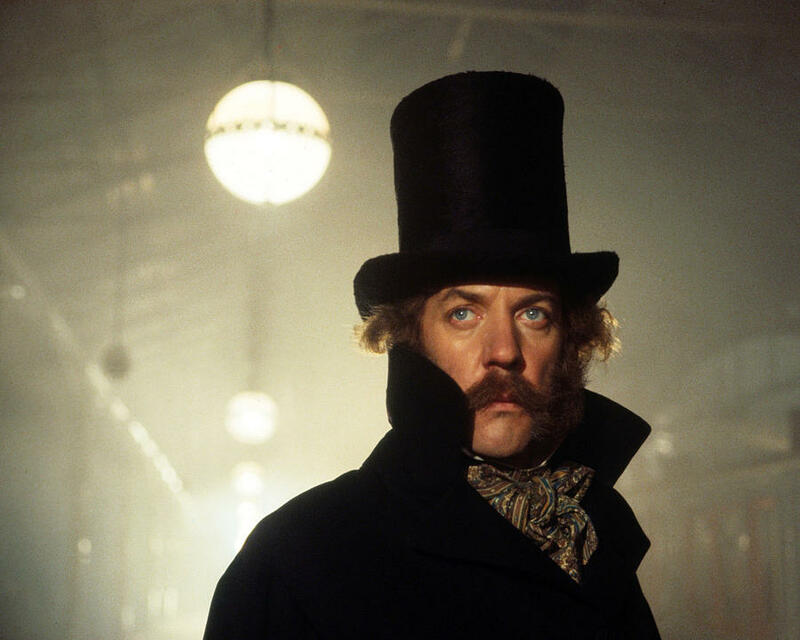 Donald Sutherland takes on the role of Robert Agar, a pickpocket and screwsman, and he has one of the most impressive moustaches in the movie. Now, everyone has a guilty pleasure or two, and for most people this is rom-coms, although they will never admit it. Anyone who loves a little bit of a far fetched rom-com, must love this movie since it is crazy from beginning to end. Matt Dillon stars as private investigator, Pat Healy, and stars alongside Ben Stiller. Both men are lovestruck by Mary (Cameron Diaz) – they fight for her love throughout the movie as well as dealing with murders, frauds and so other questionable people. 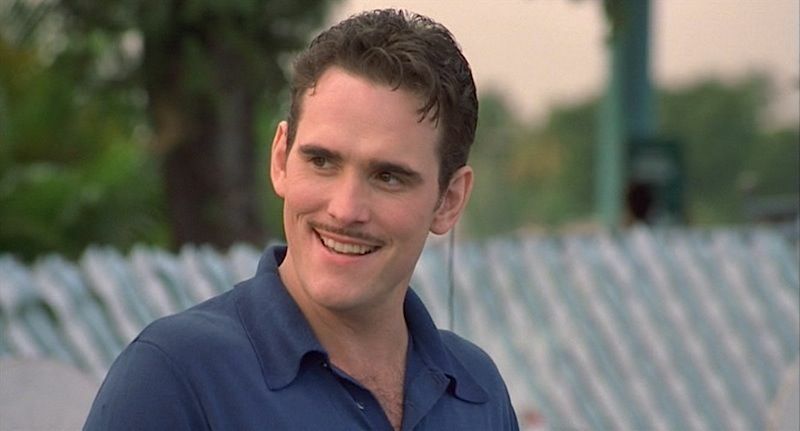 Matt Dillon has the perfect moustache for a private investigator! Based on the true events of Tombstone, Arizona, including the Gunfight at the O.K. Corral and the Earp Vendetta Ride, during the 1880s. Kurt Russell takes on the role of lawman Wyatt Earp, who was a retired peace officer. 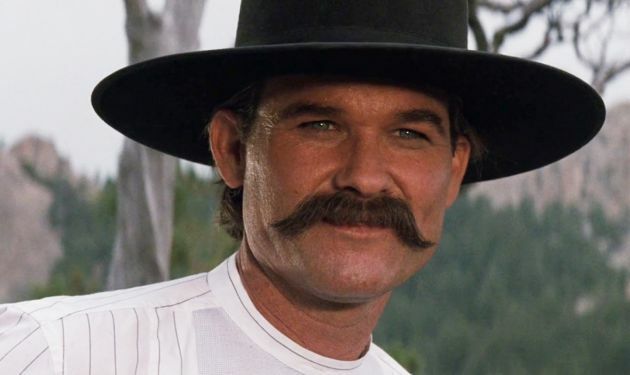 Kurt Russell styles a classic western moustache in this role, which we are just in awe of. Robert Redford stars as outlaw, Sundance Kid in this movie. Butch Cassidy and The Sundance Kid is loosely based on the true events of the gang The Wildbunch. 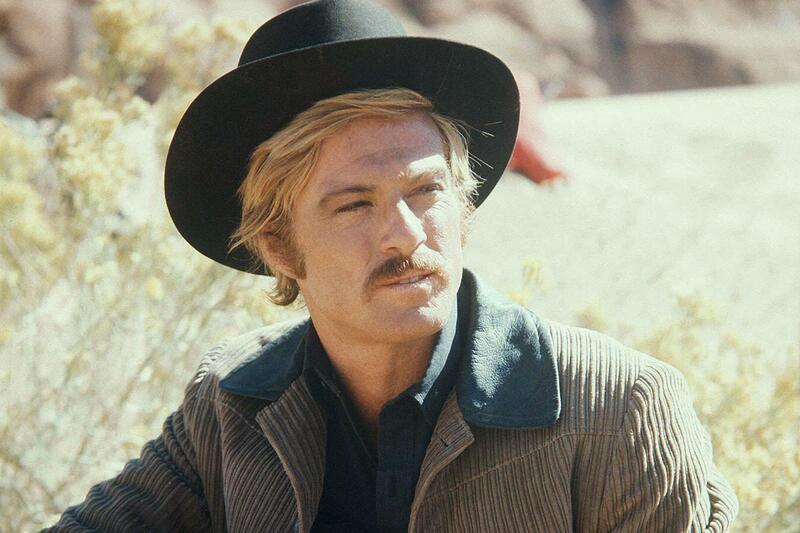 We’re so amazed by this western, and Redford takes on his role brilliantly. What would you rate this moustache? Tweet us and let us know! Gone With The Wind is based on the novel by the same name. Released in 1939 this historical romance is split into two parts and is more than two and a half hours long, when the movie was released in theatres, the audience was given an intermission after the first half. 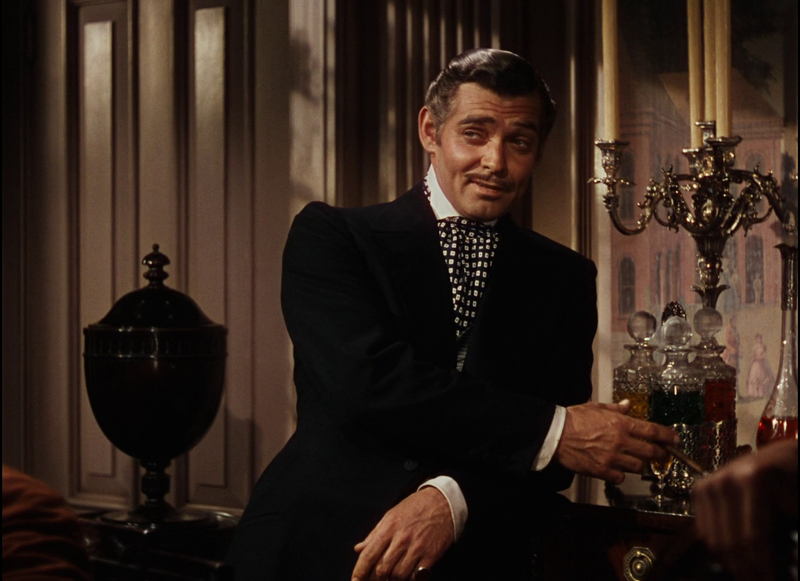 Clark Gable takes on the role of Rhett Butler, the second husband of Scarlett O’Hara. What rating would you give this moustache? Now everyone loves a James Cameron movie, and this sci-fi classic is one of the best on his lists. 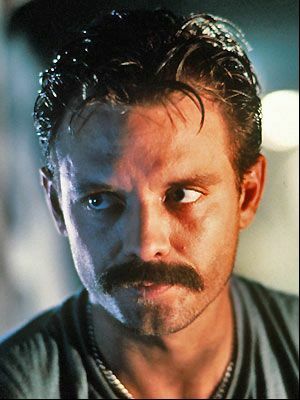 Michael Biehn stars as Lieutenant Hiram Coffey a SEAL team leader with an enormous underwater assignment. That’s a pretty good moustache for someone on an underwater drilling facility! 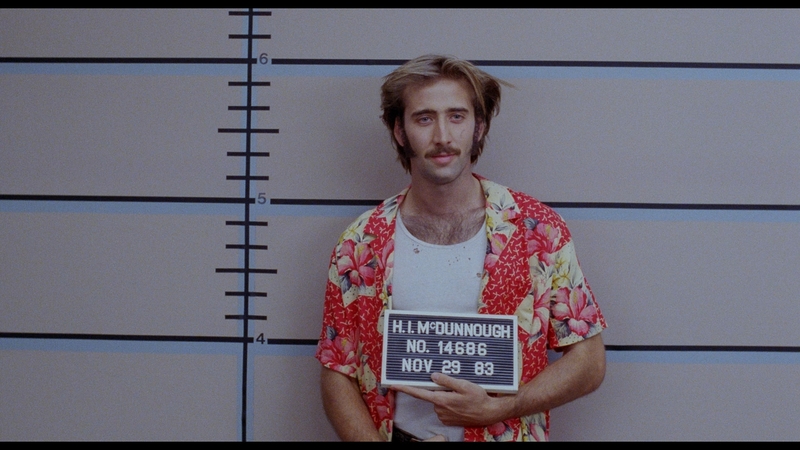 Nicolas Cage stars as ex-convict, H.I. “Hi” McDunnoug, in this crime comedy. The whole movie follows the story of Hi and his ex-cop wife, Ed, and their need to have a child. They steal a baby from another family that has recently had quintuplets and the issue that came with that decision. This movie is pretty much guaranteed to give you a few chuckles. Brewster’s Millions is as far fetched as anything can get. 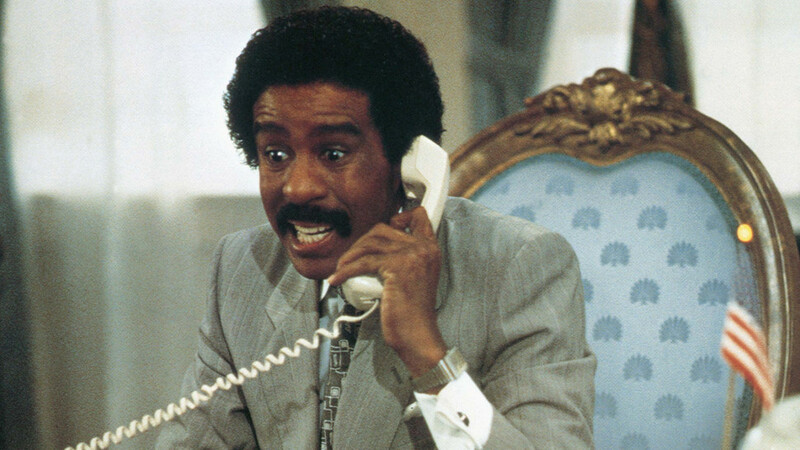 Richard Pryor stars as Monty Brewster, a Minor League Baseball pitcher, who is left a fortune by an uncle but to get the fortune he must spend $30 million dollars in 30 days. What would you rate Pryor’s moustache? The Big Lebowski is the perfect crime-comedy to put anyone who watches in a good mood. 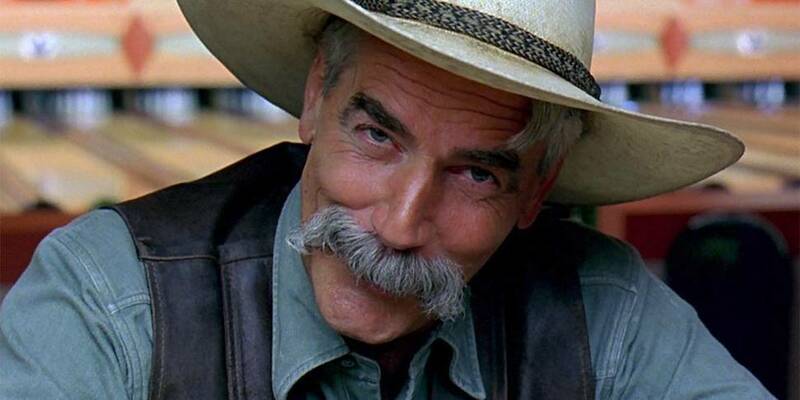 Sam Elliott is a much loved Hollywood star and takes the role of The Stranger in this movie. Although his part in the movie isn’t big, Elliott is hard to forget, and neither is his moustache.